What Happens If My Boat Is Damaged On Land? auto insurance, boat insurance, boat owner, california, homeowners insurance, udell family insurance, Understanding Your Coverage As A Boat Owner, westlake village, What Happens If My Boat Is Damaged On Land? As a boat owner, you understand your responsibility in protecting your boat on the open waters. However, what would happen if you were involved in a collision while your boat was on the trailed hitched to your SUV? Auto Insurance – If your vehicle that was hauling your boat was damaged, your auto insurance coverage would likely kick in to cover the damages. However, if someone else was at fault for the accident you will need to dig into their liability coverage. Homeowners Insurance – If any trailers and furnishings are damaged in the collision, the $1,000 coverage limit of your homeowners insurance policy will likely reimburse you for these damages. 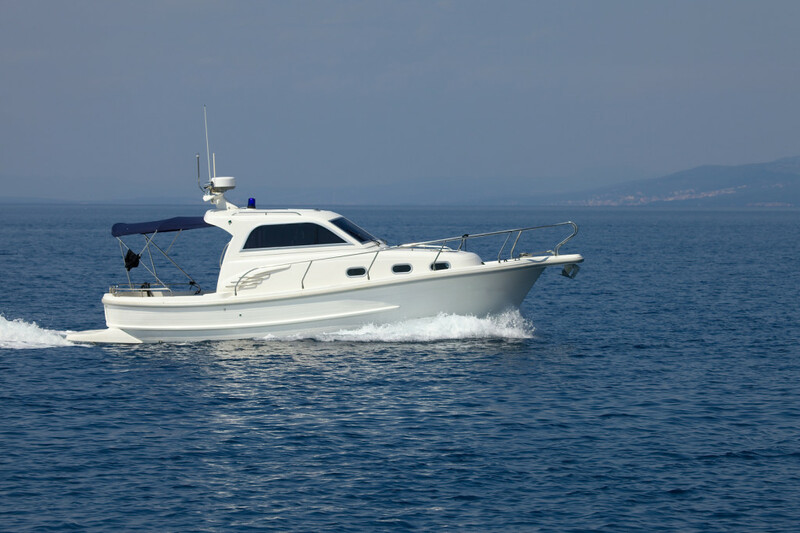 Boat Insurance – Any damage endured to your boat will be covered by your boat insurance policy. However, your trailer and any other boat accessories are likely excluded on your policy for coverage. Contact Udell Family Insurance in Westlake Village for all of your California boat insurance needs. Allow us to protect your favorite ride to the fullest with boat insurance in Westlake Village, CA.